Rooms surrounded by gardens ! 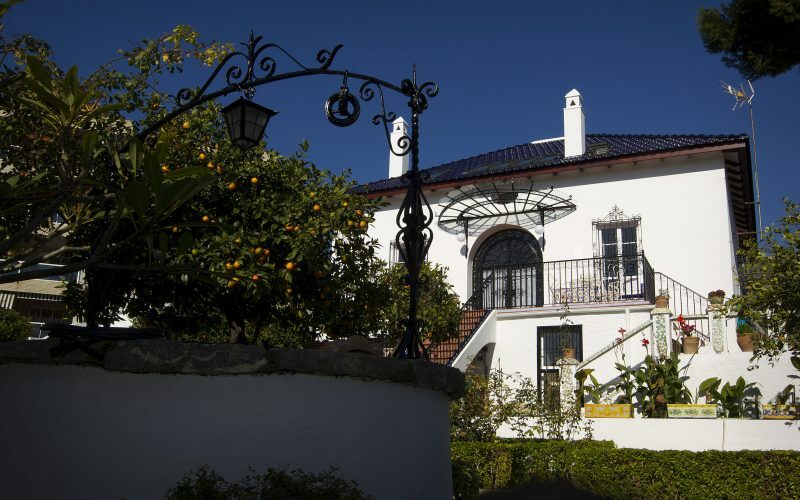 The Villa and rooms are … surrounded by lush gardens in a peaceful and quiet environment. Enjoy your breakfast on our terrace and the tranquility of our gardens while reading a good book. You can enjoy personalized attention, the exclusive quality of its facilities.